Why is lithium plating irreversible in Li-ion cells? Several sources (1, 2) suggest that charging Li-ion batteries in low-temperature conditions result in lithium plating. This seems pretty logical since low temperature reduces ion mobility, and provided there exists a high enough charge current, lithium ions don't have time to intercalate into carbon layers of the anode and are deposited on top. What I fail to understand is why this process is irreversible (Wikipedia is careful to say "may not be removable"). This is counterintuitive to me. Since the plated lithium ions don't have to overcome any van der Waals forces, they should be the first to go when the battery is supplying current. So as long as the metallic lithium does not grow dendrites, thereby damaging the internal structure of the cell, a little plating should be mostly harmless. Does my reasoning make sense? And if not, what did I get wrong? It's true that when the battery is re-discharged, it's thermodynamically 'easier' to oxidize lithium than lithiated graphite. However, keep in mind that the lithium will react with electrolyte to form an SEI (solid electrolyte interphase) layer. This process consumes lithium ions, so on recharge you don't get all the lithium ions back. This is why the process is considered "irreversible." I concur with both statements above. You are both right. What needs to be considered as well is the following: given time the plated Lithium will chemically intercalate into the anode starting from the interface to the anode. This leads to increasing porosity of the plated Lithium and can lead to electrical Isolation thereof. That in turn translates into electrochemically inactive Lithium Floating around in the electrolyte. However, those lose metallic Lithium platelets are still chemically active and will react with the elctrolyte, leading to electrolyte Degradation. All this depends very much on how the cells are operated in detail. Under certain operating conditions, theoretically, Lithium plating can be close to completely reversible. Not the answer you're looking for? 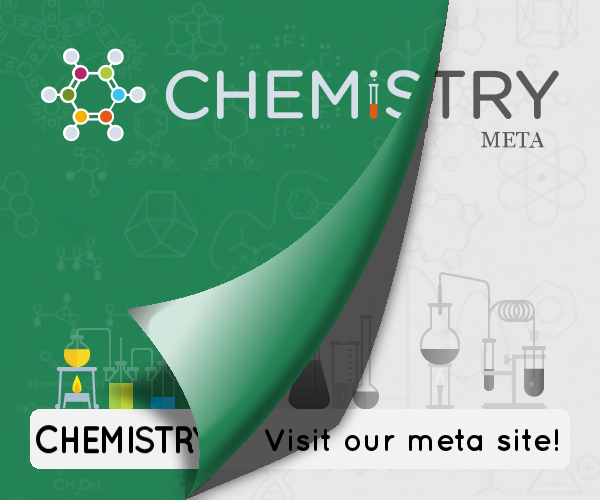 Browse other questions tagged inorganic-chemistry electrochemistry or ask your own question. Why a low conductance ion such as lithium is used in batteries?